National Assembly Special Committee on Delimitation should make public its detailed Terms of Reference! Soon after the ECP issued the preliminary report on the delimitation on March 5, 2018, the National Assembly Speaker went on to constitute a special committee on Delimitation under the chairmanship of the Honourable Deputy Speaker on March 13, 2018. The ECP has informed the Parliamentary Committee that the delimitation of constituencies is the sole mandate of the ECP and that it will not entertain any recommendations or representations made by the committee as the Elections Act, 2017 gives the right of filing representation against delimitation only to the voters of the concerned constituency. While the controversy over the role and legal position of the Special committee is raging, the detailed Terms of Reference (TORs) of the Committee are not made public. 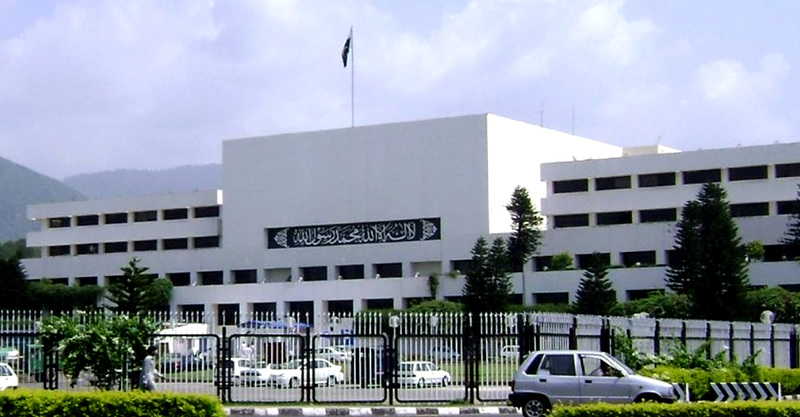 The Assembly secretariat, upon request, has provided a one-line ToR as: ‘To examine proposals/objections relating to delimitation of constituencies being made by the Election Commission of Pakistan and make recommendations in this regard to the House.’ Unless the detailed TORs are made public, it is difficult to comment on the justification and possible role of the committee. Apparently, the ECP position on the questions seems to be more convincing as the Elections Act, 2017 does not provide a role to a parliamentary committee or anyone else except the voters of the concerned constituency to question the scheme of delimitation. The Special Committee should make public its detailed Terms of Reference so that one may form an opinion on the on-going controversy between the ECP and the Special Committee. Some of the media reports suggest that the Committee feels that the laws relating to the delimitation have either been violated or not applied correctly in the preliminary delimitation report. If it is so, will a Special Committee be the right forum to contest the case or the matter may be raised in a court of law for adjudication? In any case, now that the committee is formed and has met a few times, it should submit its recommendations to the Assembly. In case the recommendations relate to the alleged violation of the broad principles of delimitation as prescribed in law, there may be a justification for the special committee but if the objections relate to individual constituencies, the procedure prescribed in the law should be followed and representations be filed constituency-wise by the voters of the respective constituencies.